In our State College office, we offer tooth colored fillings that bond to the tooth structure protecting against decay and strengthening the tooth. 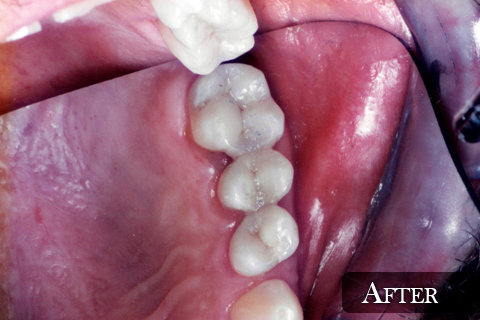 We find these fillings to be conservative, durable and attractive. 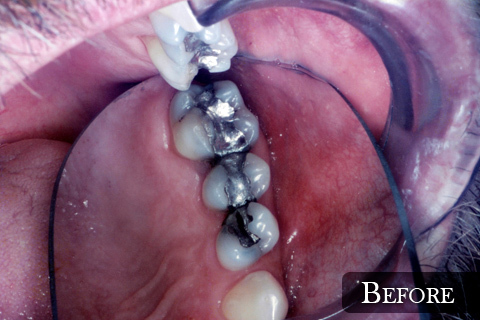 Older-style silver mercury fillings do not bond but are held in the tooth by mechanical means. These fillings over time will expand and contract, creating openings for bacteria that not only make the tooth susceptible to decay but also weaken the tooth. 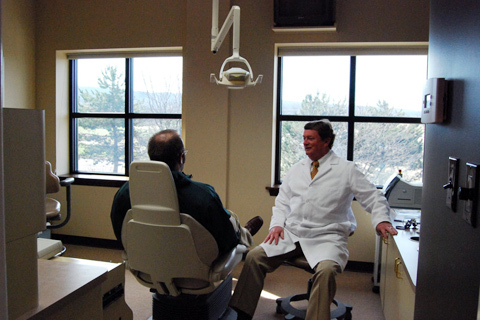 Since 1995, we have eliminated the use of silver mercury fillings from our practice. Contact our office today to learn more about our tooth colored fillings.